Nepal Earthquake was very heart breaking, 3000 People died and 6000 people were Injured. 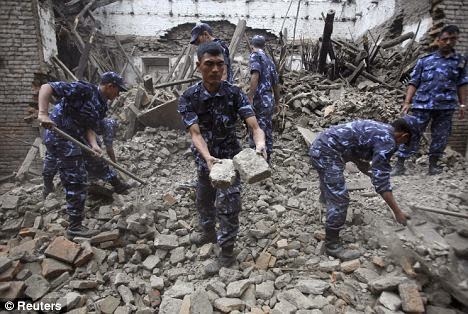 Nepal - From two days, Nepal was suffering from earth quakes rapidly. Rector scale indicates like 7.4, 6.5 and 5.4. Many buildings were collapsed and 3000 people were died and 6000 people have injured according to government till yesterday. India is using 13 flights for people in Nepal to save them. Till now 1200 people have successfully came to India and many of them are even unaddressed. 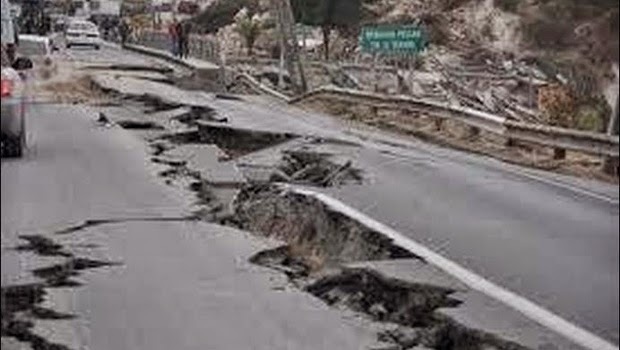 Indian Government announces exgracia of 6 lakhs for each person for who died due to earthquake in India. Even now government should awake and get new policy in making new technology for buildings which can sustain for earthquakes. Already much earthquake prone sites Japan and China are implementing. Due to after shocks in Nepal from two days, All people are staying on roads under tents. India was helping them through navy airplanes in supplying food and cloths.